Sold Out Event Management (Sold Out) has been recognised for its outstanding work in events with the announcement of two National Finalist nominations in the 2018 Australian Event Awards. Sold Out has been nominated as a finalist in the Best Achievement in Marketing, Communication or Sponsorship category for their work on Gold Coast 2018 Commonwealth Games, Sponsorship Program Delivery, including for Longines, Tafe Queensland, Elastoplast, Aggreko and Sold Out National Event Management. In addition, Sold Out’s Project Manager Nikaylie Pulbrook has been recognised for her outstanding contribution to the Australian events industry as a National Finalist in the awards program and has been nominated as Finalist for the Young Achiever of the Year Award. “We’re very excited and proud to see our work and team members being recognised in these finalist nominations. 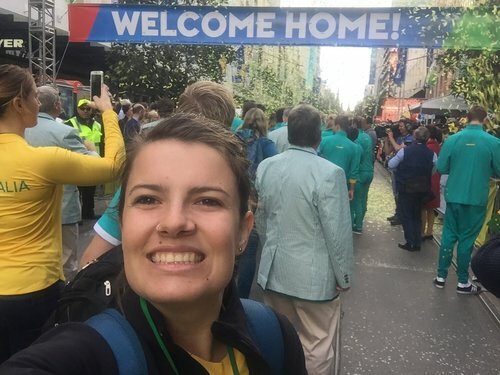 Delivering multiple Sponsorship Programs at Australia’s biggest event this decade as the 2018 Gold Coast Commonwealth Games Official Event Management Company has been one of our most exciting, challenging as well as rewarding projects over the recent years and we’re incredibly proud of everyone on the Sold Out team for all their hard work, dedication, effort and support in successfully delivering such a brilliant and extensive program,” Sold Out’s CEO Thomas Staunton said. “The Australian Event Awards highlight the work our team does and the nominations are a great recognition of our team’s experience and a testament to their ability. We have a brilliant team and are especially thrilled to see our amazing fearless project manager Nikki Pulbrook amongst the finalists for Young Achiever of the Year,” Thomas Staunton added. “The award nomination is a great recognition for everything Nikki has been doing over the years she’s been with us and everything she during her time at Sold Out,” Sold Out’s Managing Director Kim Voss agreed. Following a rigorous first round of judging by event industry leaders and experts around Australia, Sold Out’s as well as Nikki Pulbrook’s place amongst the National Finalists has the weight of the industry behind it. Company entries are judged on all aspects of the achievement including innovation, best practice and sustainability as well as the achievement’s contribution to events and the difficulties encountered in executing it. Entries into individual achievement categories are judged on all aspects of personal contribution including innovation, best practice and role in the growth of the industry as well as the difficulties encountered along the way. Now in its tenth year, the Awards are considered the most prestigious prize of its kind amongst industry leaders and event organisers and suppliers from around the nation. 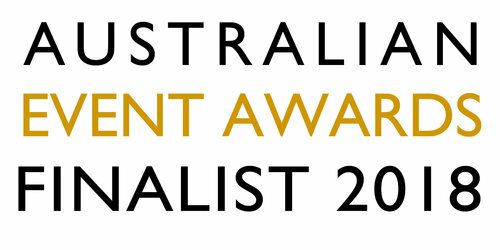 It is the third year that Sold Out has entered the Australian Event Awards with continuous success. 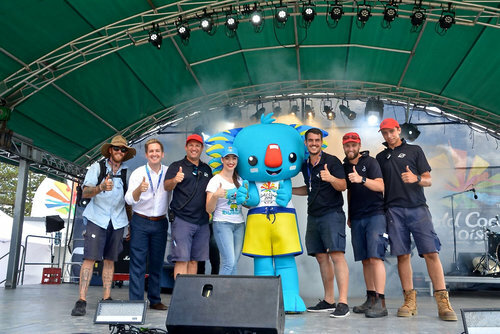 In 2017 Sold Out took home the “Best Community Event State or Territory” win in one territory and four states, including the ACT, SA, QLD, TAS and WA with the Australian Olympic Team Rio 2016 Welcome Home Celebrations. In addition, Sold Out was a finalist for Best New Event and Best Event Management Company. In 2016 Sold Out won the “Best New Event” with “Water Polo by the Sea”, the NSW and QLD State nomination for “Best Sport Event” with the Nutri-Grain Ironman Series and was a finalist for “Best Event Management Company” and “Young Achiever of the Year”. 2. Best Achievement in Marketing, Communications or Sponsorship: Sold Out National Event Management for their work on the Gold Coast 2018 Commonwealth Games, Sponsorship Program Delivery: Longines, Optus, Tafe Queensland, Elastoplast, Aggreko and Sold Out National Event Management. 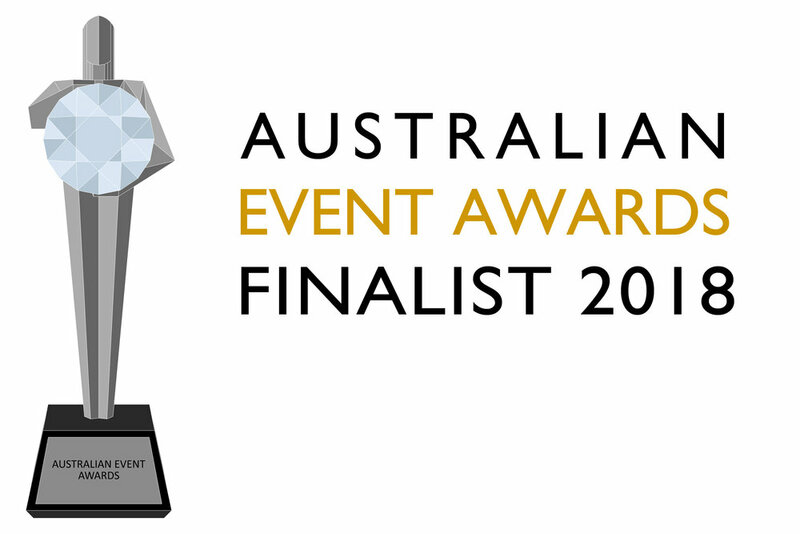 A full list of Australian Event Awards Finalists for 2018 is available at www.eventawards.com.au.